MUMBAI: It’s a new day and here we are back with our platter full of news that will surely leave you wanting for more. Where Dill Mill Gayye fame Karan Singh Grover turns a cheerleader for wife Bipasha, handsome Shaheer Sheikh grooves on Ranveer’s Malhari and more. Scroll down for more Telly updates. Anita Hassanandani, who has wooed her audience with her acting skills in Star Plus’s popular Yeh Hai Mohabbatein as Shagun, is currently being seen as one of Ekta Kapoor’s Naagin in the third instalment of Naagin series. The stunning beauty simply loves sharing her highs and lows with her fans. Recently, the actress shared a snap of her look-test from Naagin 3. The handsome Telly town charmer Shaheer Sheikh, who enjoys not only the love and admiration of Indian fans but also Indonesian admirers, has once again left us flabbergasted with his dance moves. Shaheer has been a part of popular TV shows like Jhansi Ki Rani, Mahabharat and Navya..Naye Dhadkan Naye Sawaal to name a few. In a recent video shared by the actor, Shaheer can be seen grooving to the song Malhari and his moves will definitely leave you spellbound. After Ranveer Singh’s energetic dance moves in Bajirao Mastani that left us speechless, now we have Shaheer Sheikh reaching the mark of the Bollywood star. Is Surbhi Jyoti dating Sumit Suri? Our television celebrities love to keep their personal life under wraps. One such name joining this list would be Ekta Kapoor’s Naagin 3 lead, Surbhi Jyoti. The actress rose to fame for her acting in Zee TV’s popular show Qubool Hai opposite Karan Singh Grover. 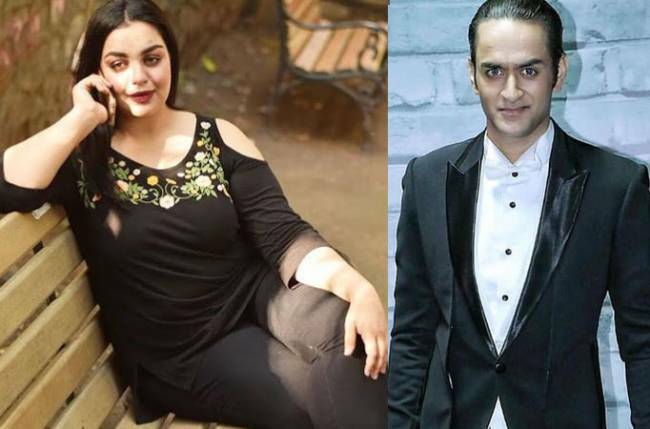 Well, it seems that Surbhi and Sumit Suri are more than close friends. A little birdie tells us that the two have been seeing each other and to stamp the authenticity of the news, sources confirm that their close friends are aware of their fondness for one another. Surbhi, who is a part of an ongoing fantasy fiction TV series, was heard telling her friends that she finds Sumit not just good-looking but also a wonderful human being. She finds him different from the typical television crowd. Interestingly, Surbhi and Sumit have been a part of a music video titled Haanji, directed by Gurmmeet Singh. Being an actor has its own pros and cons. Strict diets, heavy fitness regime and workouts polish these artistes. Recently, the handsome Karan Tacker took it to Instagram to share his transformation journey and it won’t be incorrect to say that he is quiet a motivation! It’s rightly said that after marriage one need to compromise and adjust according to the wishes and wills of their beloved. Well, the story of the charming Karan Singh Grover doesn’t look any different. After acting in a bunch of Bollywood films and handful TV serials, Karan Singh Grover has now turned a cheerleader for wife Bipasha Basu. In a recent post shared by the actress, we can see Karan grooving to the demands of his wife and getting in the skin of a cheerleader. 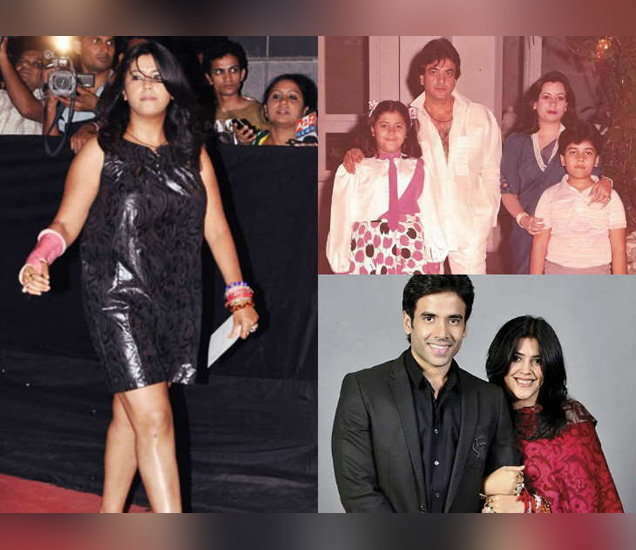 Sambhavna Seth’s has been a part of many reality shows and daily serials. In a recent video, the Telly town beauty is seen rescuing a new born bird. Sambhavna is seen asking her household help to keep the bird high, on some tree so that the new born won’t get hurt. Also, the actress pleaded PETA authorities to save animals and do something for their safety. Currently seen in Colors’ Shakti- Astitva Ke Ehsaas Ki as Preeto, Kamya Punjabi applauds behind the lens heroes for their hard work. The actress has been a part of many popular shows like Maryada: Lekin Kab Tak?, Parvarrish, Beintehaa and Doli Armaanon Ki to name a few. Kamya went on appreciate the efforts of spot boys, make-up artistes and others. Despite poor weather conditions, these behind the camera crew makes sure that the shoot continues. Recently, Krystle D’souza wrapped up her shoot for Colors’ Belan Wali Bahu where she was seen playing the lead role in the show. Krystle rose to fame for her role in Ek Hazaaron Mein Meri Behna Hai as Jeevika and later, was loved and admired for her acting skills and killer looks. 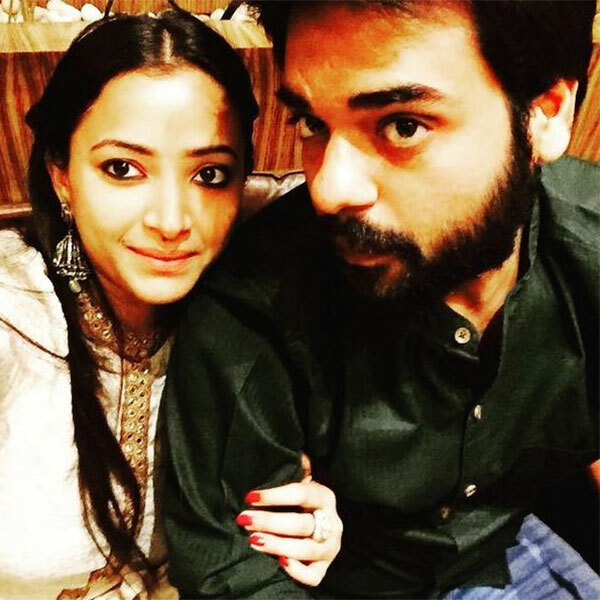 Makdee fame Shweta Basu Prasad, who was last seen in Alia Bhatt and Varun Dhawan’s Badrinath Ki Dulhania, has got engaged to her long-time boyfriend Rohit Mittal. Yes, the couple exchanged rings last year in a private affair. The couple has been together for four years now and both belong to the film fraternity and have collaborated on a bunch of short films. The love story of the duo is one to talk about as it turns out Shweta was the one who proposed to Rohit for a marriage. She wanted to take their relationship to the next level and it didn’t really matter to her on who makes the first move. While growing up, we all have had heard quite a bunch of stories that our parents used to tell us with specific morals. 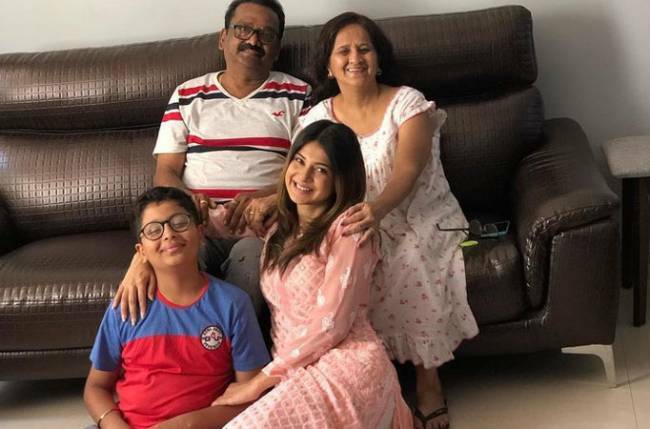 In a recent post shared by Gunjan Vikas Manaktala, the actress shares her Pinocchio tale of how her mother used to tell her not to lie or else, her nose would grow long like Pinocchio. Now that’s something we would love to know more about. Actress Asmita Sood will be playing the role of Setu, who is the best friend of Palak Sharma (actress Yogita Bihani), in Ekta Kapoor’s upcoming show Dil Hi Toh Hai. 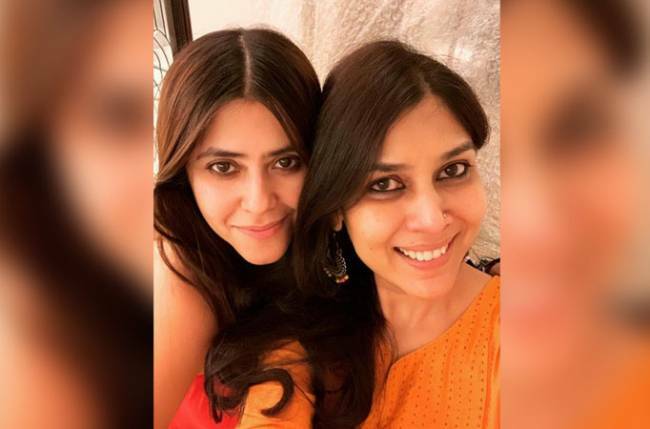 “I am extremely excited to work with Ekta Kapoor. When I got a call, the show’s title and a big family story sounded interesting to me. I have not worked enough in TV serials and now I am delighted about the association with Ekta Kapoor,” said Asmita. “I am quiet anxious about the show as working with a huge star cast comes with more responsibilities for an actor,” she added. Dil Hi Toh Hai, which also stars Karan Kundra and Poonam Dhillon, will soon premiere on Sony Entertainment Television. Actor Abeer Soofi, who plays Sai Baba in Mere Sai, stated that shares a special bond with nature. “I feel a special connection with nature and environment. The first thing I usually do when I reach the set of Mere Sai is that I wander around the garden and water the plants. On the occasion of World Environment Day (5 June), I have decided to plant saplings in our garden and nurture them too,” said Abeer. “This will be a tribute to Sai Baba as well. I like to be around a lot of greenery and trees. I even have a lot of plants at my home. I love to take care of them and talk to them. It makes me feel very positive,” he added.